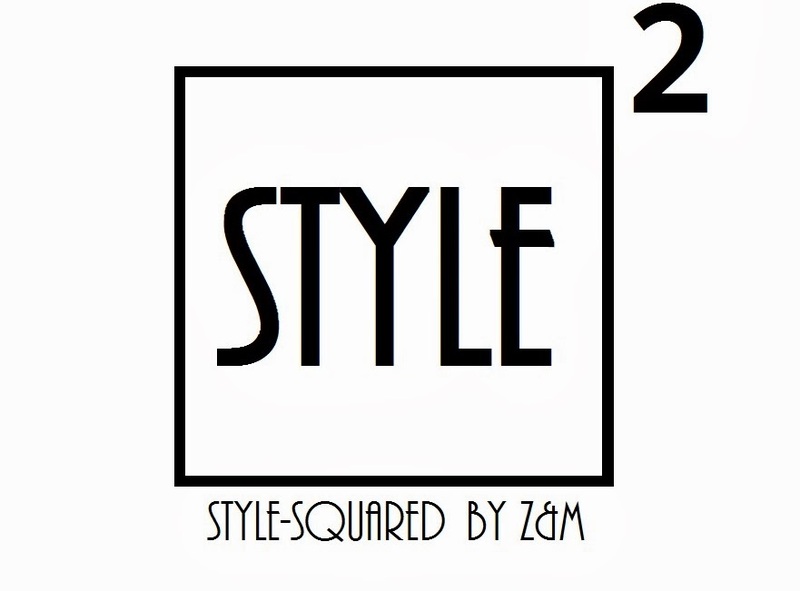 Style-Squared by Z&M: ROCK IT! love the heels! Yes, lets follow eachother! I'm now following you! I loveeee the biker jacket!! zmazing look! Love the yellow! love your collar and jacket... I'm having a serious crush on your style! great look :) Love your jacket ! Great look Honey ! I love everything about this outfit. From top to toe is perfect. Hey thank you for your comment and for visiting my blog! Yes let us follow each other. I follow now via GFC and Bloglovin! Oh-My-GOD! You look awesome and so full of vitamine C thanks to this vibrant yellow top :-))) Gorgeous! Ooo, I love this jacket! Good look! I love your shoes! Wow! You really rock it! I'm loving the color combo, and taht jacket is sweeettt!! wow, what a stunning jacket! really beautiful. So fabulous! I love your slightly cropped pants with those heels ~ amazing! che bella la giacca! ciao cara! u look great my dear! love the combo colors! specially the yellow top with the biker jacket! I couldn't agree more, I wear my biker jacket with nearly everything. If you check out my blog at http://justmeedee.blogspot.com, you'll see! Really gorgeous look and the liptick is very beautiful! Love the mix of colours and textures, very fashionable! amazing look, love t-shirt and jacket! Los zapatos de Zara son maravillosos!!! I love yellow blouse so much! Stunning outfit!!!!!! We love all!!!!!!!!!! Thanks for your comment!!! We follow you!!! We hope you follow us back!! Loving this outfit. Super sassy and chic! Great outfit, you look so pretty! Thanks so much for your comment, there was a lot of inspiration that night which I absolutely adored! Love this outfit and the biker jacket is oh so cool !! You girls are absolutely gorgeous! Of course I like it to follow each other! You look awesome <3 so stylish outfit! This outfit is beautiful! The yellow shirt combined with the red shoes look lovely! There is a new post on my blog and I would love it if you could stop by! Wow! Love your Outfit ,you look amazing! I love your jacket!So cool! wow, love your outfit. lets follow each other! such a lovely Blog! :) keep on the good work! Looove this outfit!Those bright colors are amazing!! If you want we could follow each other on other platforms! I am following you now on gfc! Kuku, zeno, kakvu pozadinu imas! E drago mi je da jos neko sem mene voli zuto.